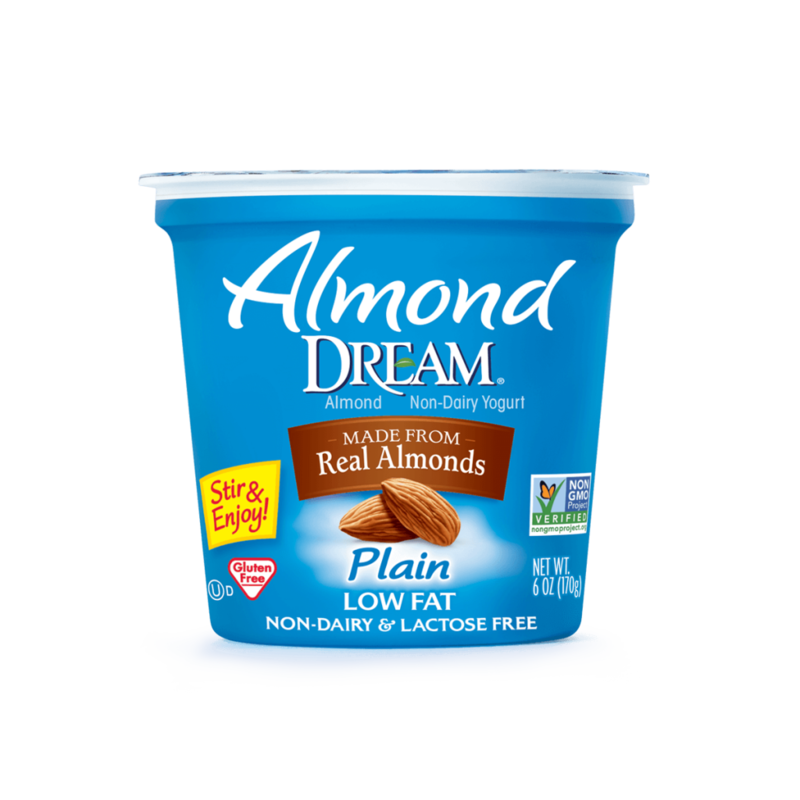 Almond DREAM™ Plain Non-Dairy Yogurt is rich & creamy and made from real almonds. You’ll want to have on hand to enjoy with your favorite toppings or use in recipes. 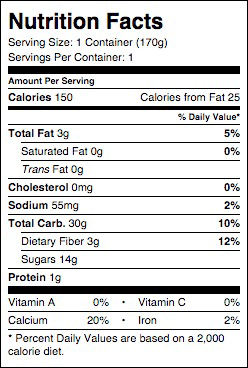 ALMOND BASE (WATER, ALMONDS), STABILIZER BLEND (TAPIOCA MALTODEXTRIN, CORN STARCH, CAROB BEAN GUM, PECTIN), EVAPORATED CANE SYRUP, TAPIOCA FIBER, TRICALCIUM PHOSPHATE, NATURAL FLAVOR, CULTURES*. *CULTURES: L. ACIDOPHILUS, P. LACTIS, S. THERMOPHILUS, BIFIDOBACTERIUM LACTIS, L. ACIDOPHILUS, L. CASEI, L. RHAMNOSUS, L. DELBRUECKII LACTIS & BULGARICUS.